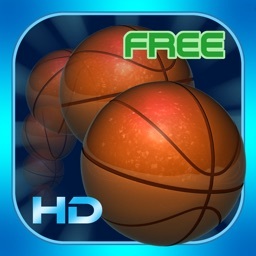 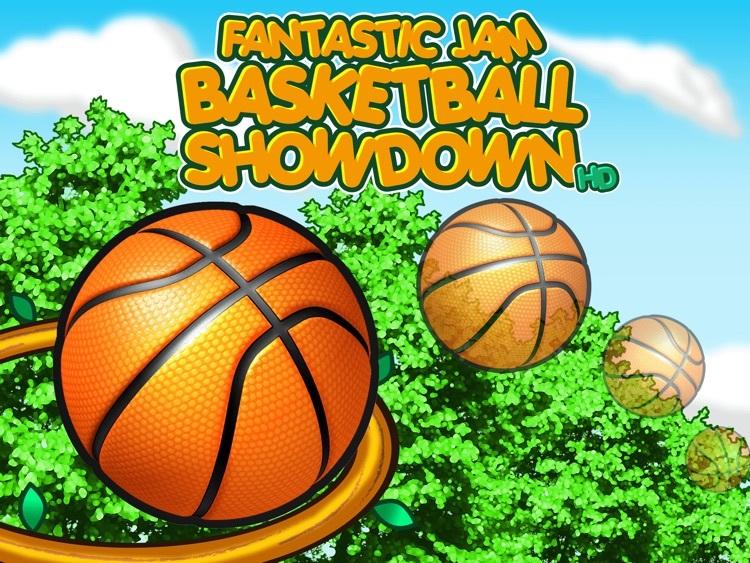 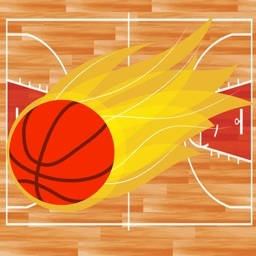 Fantastic Jam Basketball Showdown 2k HD - Slam Dunk Hoops Contest by Funworks Studio Co. Ltd.
control its angle and power and then shoot towards the hoop. 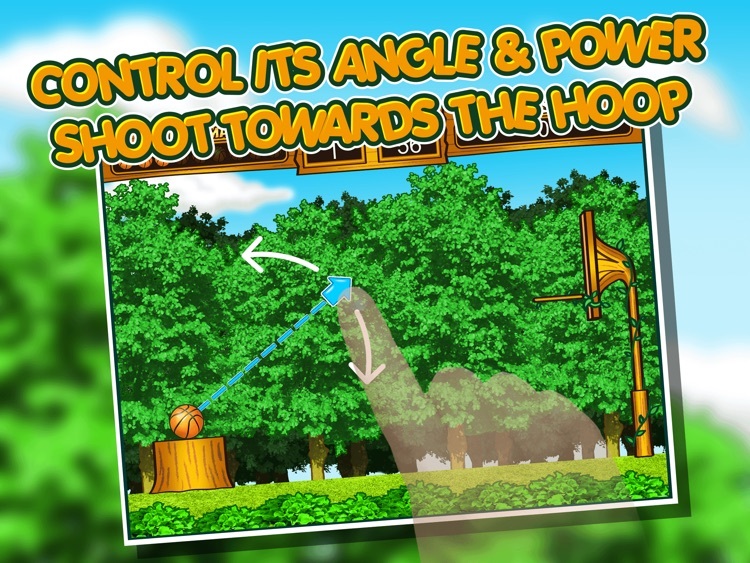 The "auto zoom" effect will help you see more clearly. 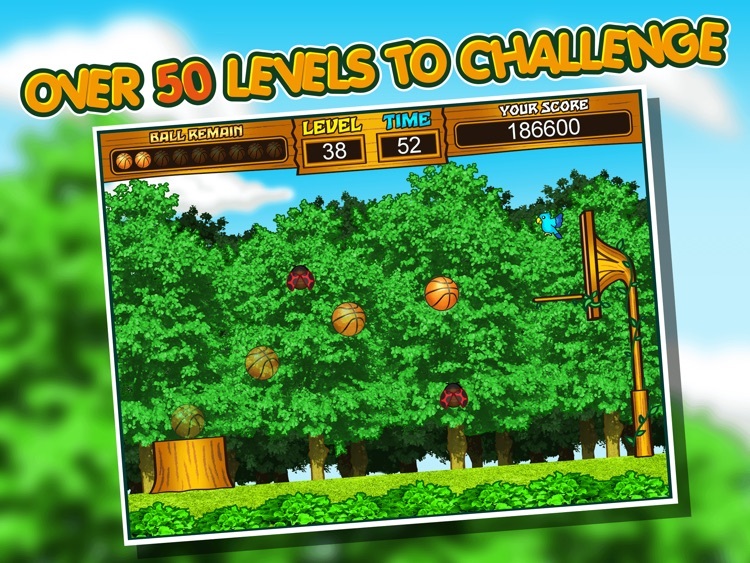 The game has over 50 levels, as the difficulty increases, various obstacles will start to appear. 60 seconds is all you have to complete each level. 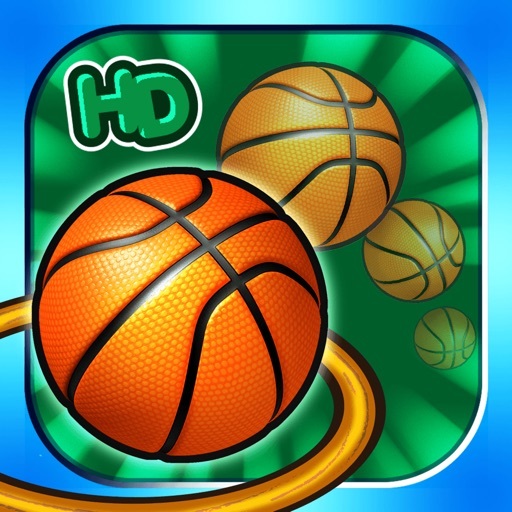 Can you make it through all the stages? 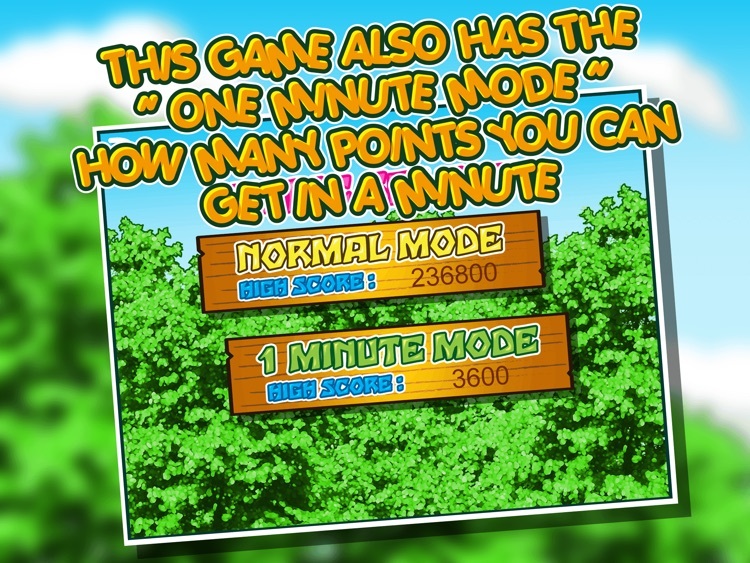 This game also has another mode,the"1 minute mode". 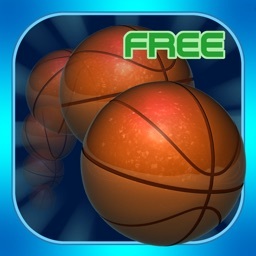 How many points do you think you can get in a minute? 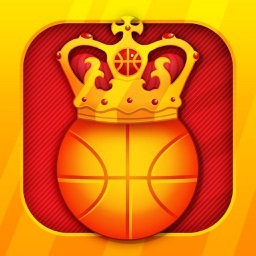 Using your mighty skills to challenge both game modes and get your high scores on the "World Ranking" !